You love antique collectibles? then you must have this skull bottle opener. Back in 1300s skulls were reminder to celebrate life and many people used them in their homes. If you want to have the same feelings then you need to have this biting skull bottle opener. 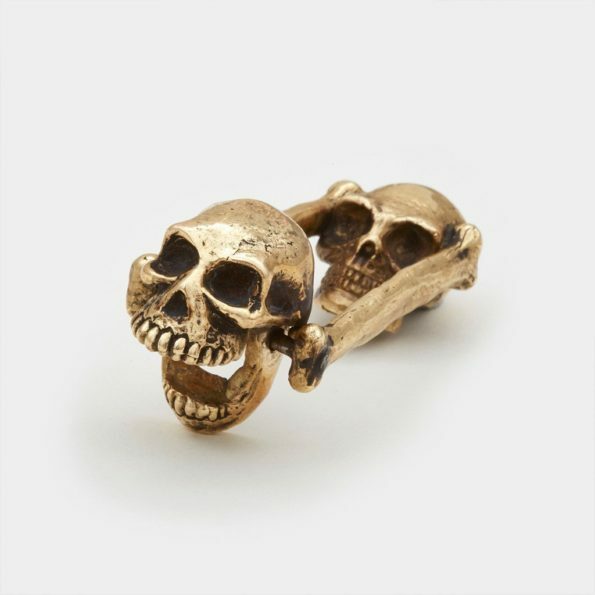 It’s hand cast out of bronze, each features two skulls, one of which is ready to clamp down on your next bottle cap.